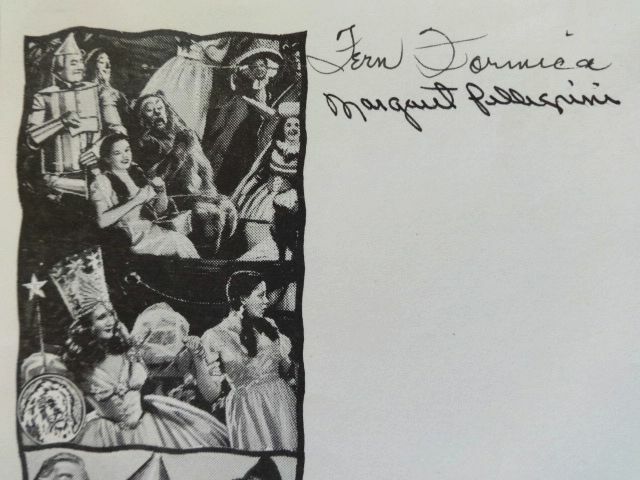 A nice autograph of beloved Margaret Pellegrini, who played a flowerpot Munchkin in the 1939 Wizard of Oz film. 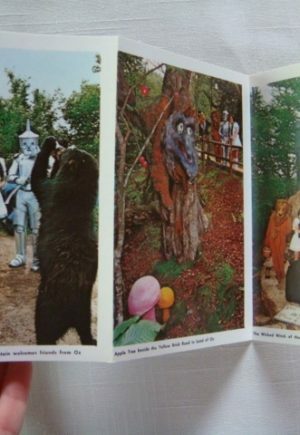 Also included is Fern Formica, who played a Munchkin villager. 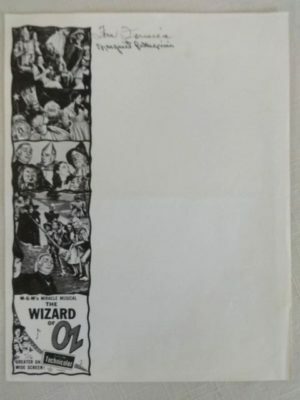 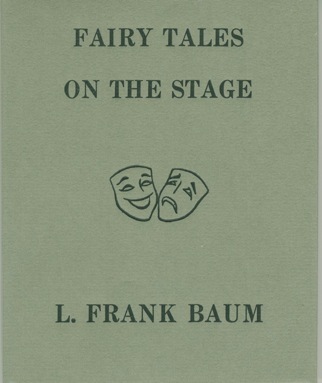 Both on a single 8×11 sheet printed with classic images from the Wizard of Oz 1939 film as shown. 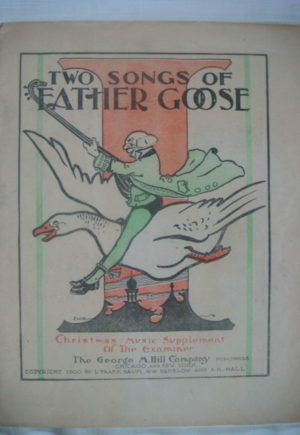 In very good condition with fold mark and light age toning.